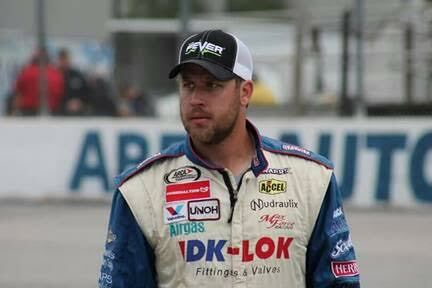 Mobile, Alabama’s Thomas “Moose” Praytor turned in a career performance in 2016 earning his first top 5 in the ARCA Series presented by Menards National Championship. “There was a point this season we didn’t think we could stay in the top 10 but our guys kept working, never gave up and the finishes started to fall our way,” said Praytor. While all of the teams in the top 5 have paid crews preparing cars for race weekend, Praytor’s team at the shop is himself and whatever friends he can convince to come by after work. Each week the team painstakingly prepares for each race while their equipment is second generation compared to the Champions. 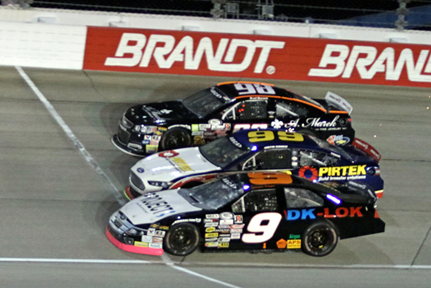 The top 4 teams utilized the new composite body and the new ARCA Ilmore engine in 2016, Praytor’s 5th place team used the older steel body cars and the Legacy Roush D3 motor. 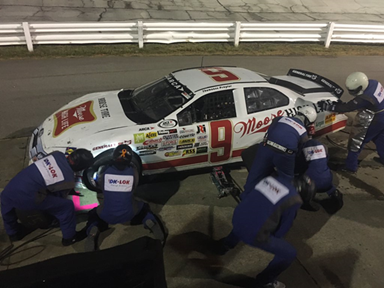 The 5th place team in the Championship standings also utilizes an unusual pit crew, all volunteer students from the University Of Northwestern Ohio (UNOH). Each week the crew finishes their classes and like the driver hustles through the night to get to the races. Crew Chief Adam Lowe, UNOH student, even finished 8th in the Cometic Crew Chief of the Year Award. 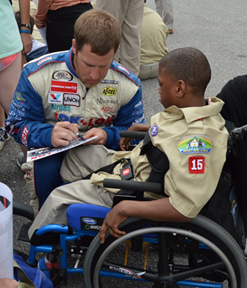 Primary sponsor DK-LOK Fittings and Valves allows Praytor and his team to be able to give back by making appearances, running special paint schemes for Project Semicolon, The Chive Charities, GoodBookey.com and a special AJ McCarron race helmet for the Alabama Institute of the Deaf and Blind.